Oh no! 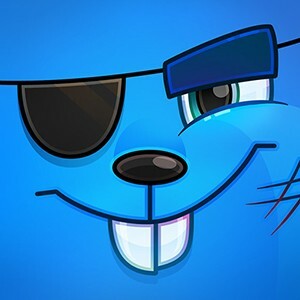 The nasty Fox Clan is trying to loot the Bunnies’ Empire! 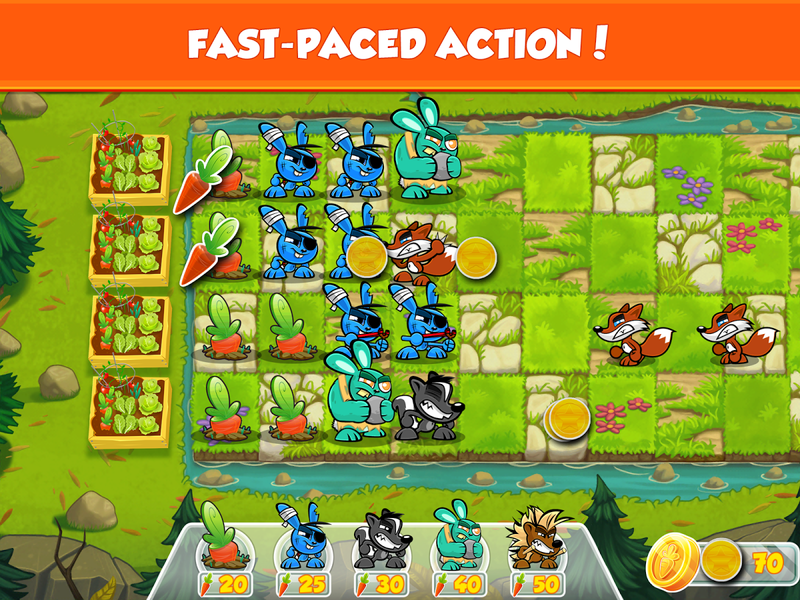 Command an army of bunnies with a very special set of skills to protect the gardens and teach the Foxes a lesson they won’t soon forget . 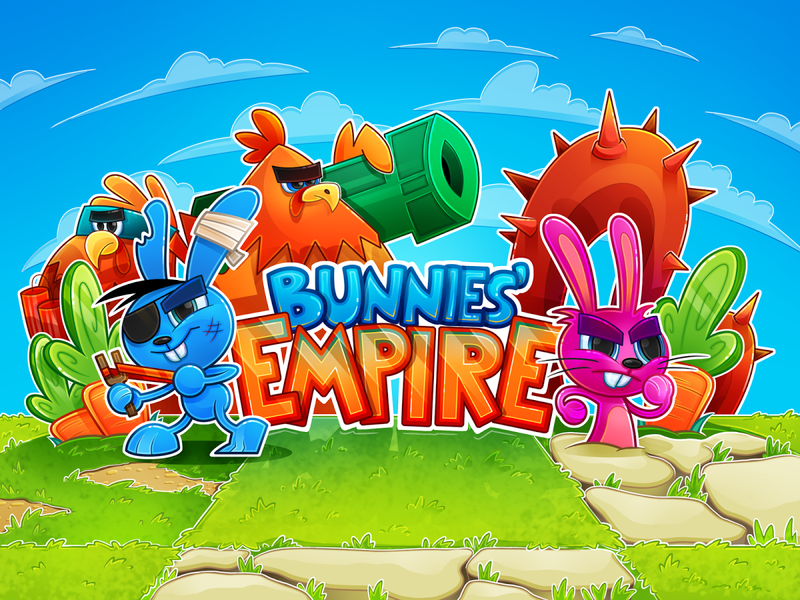 . .
Bunnies’ Empire is a beautifully drawn, fast-paced tower defense game with steadily increasing difficulty, awesome character design, and upgradeable skills. 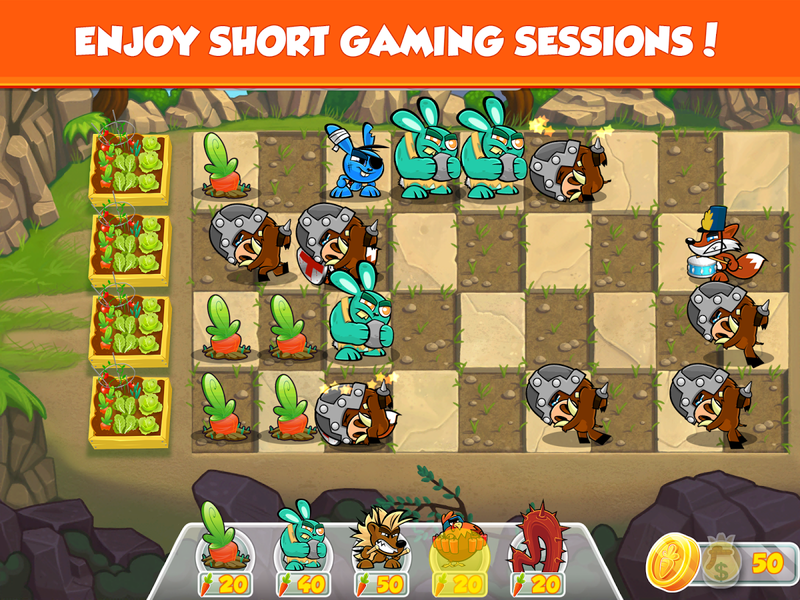 Keep the enemies on their toes with quick strategic thinking and cunning moves. 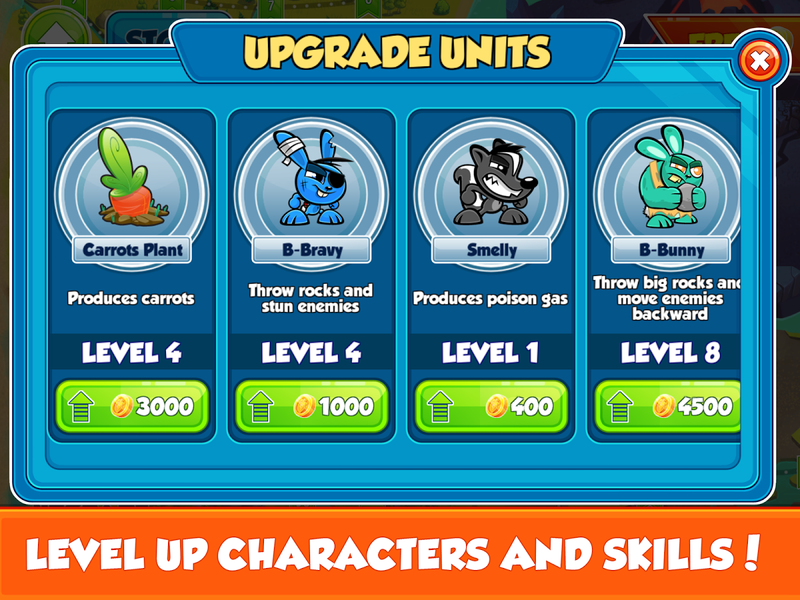 Upgrade your Bunnies to deliver maximum damage. 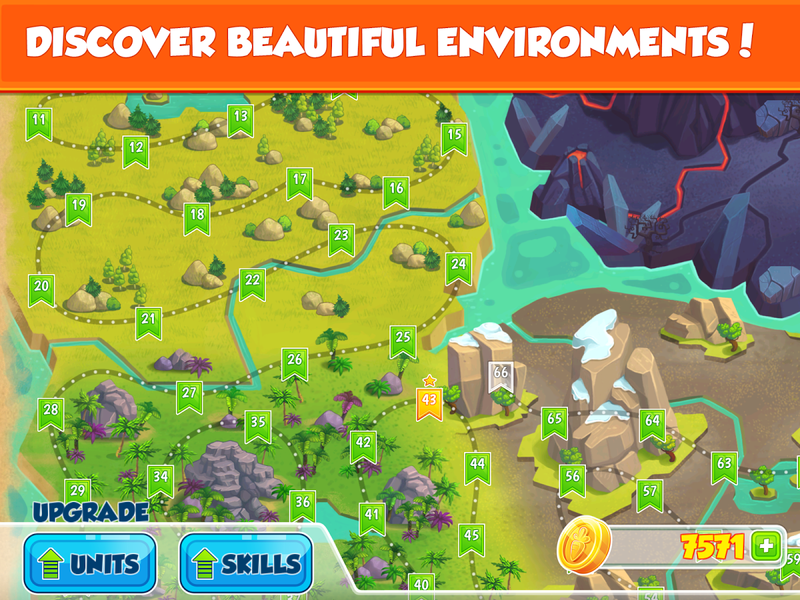 Fortify your garden and keep the Foxes away!